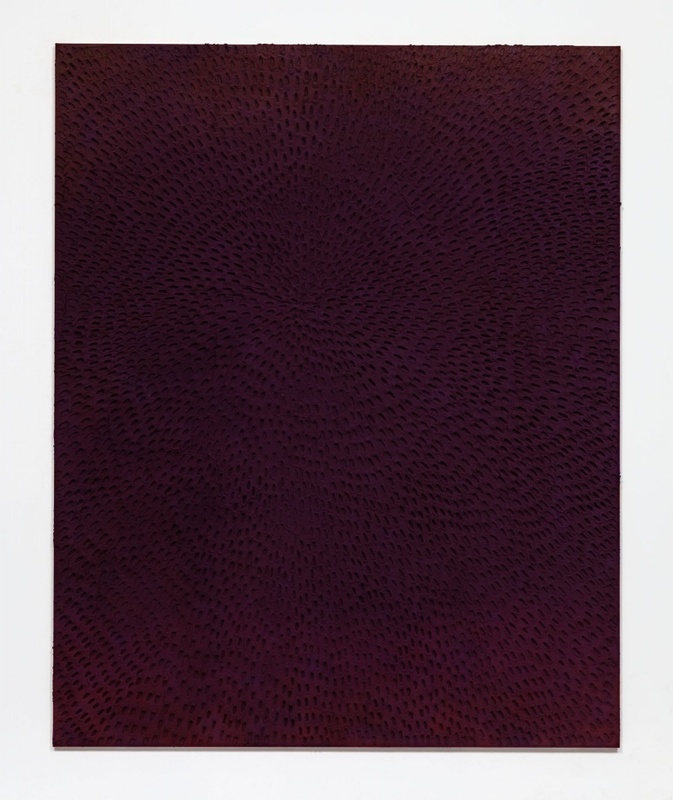 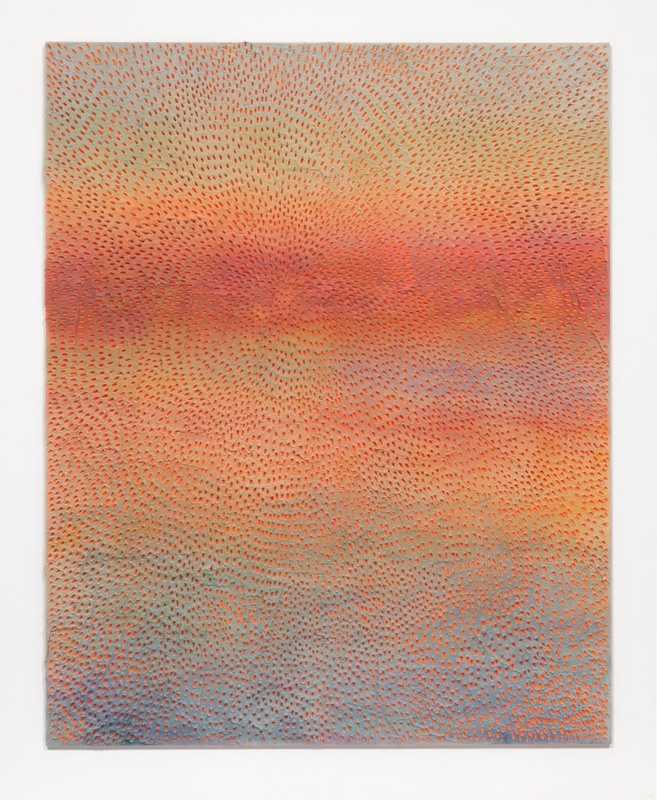 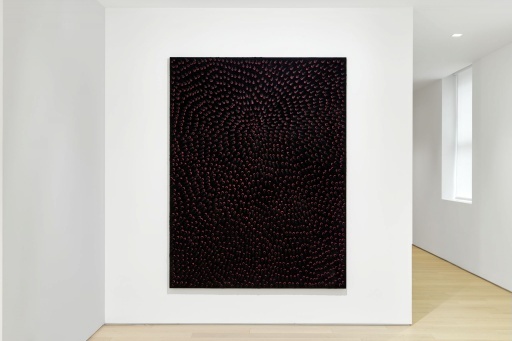 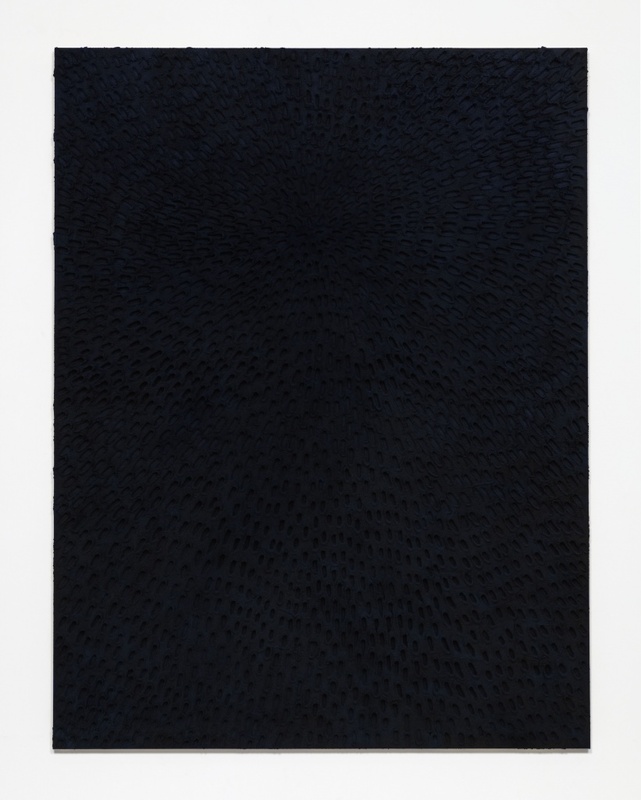 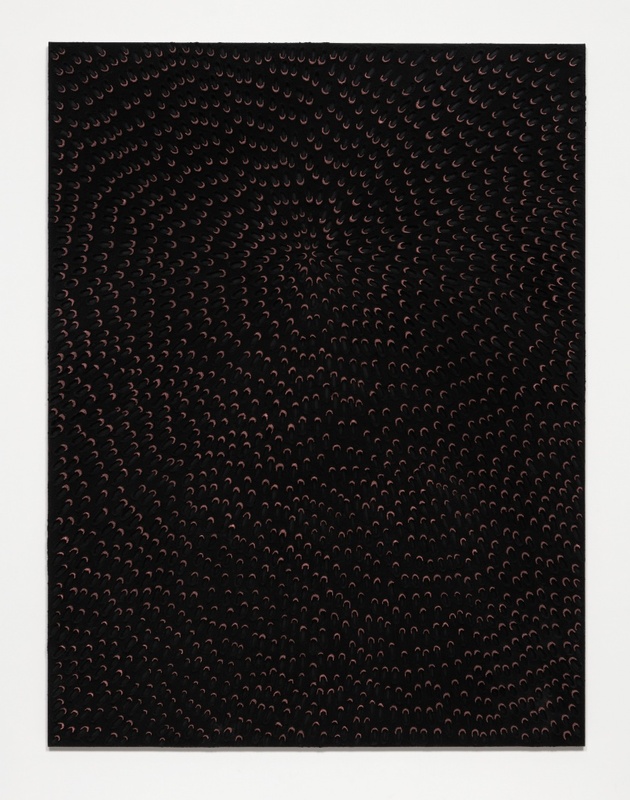 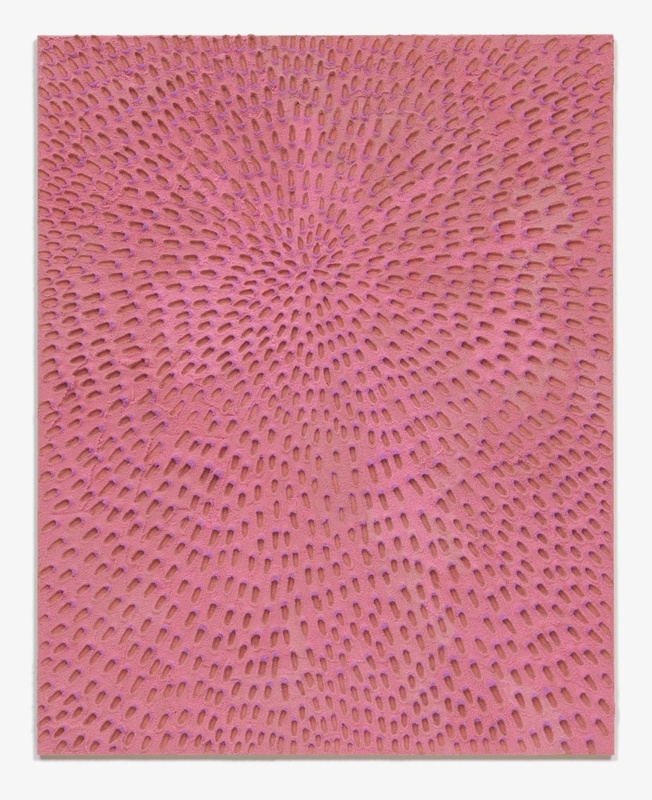 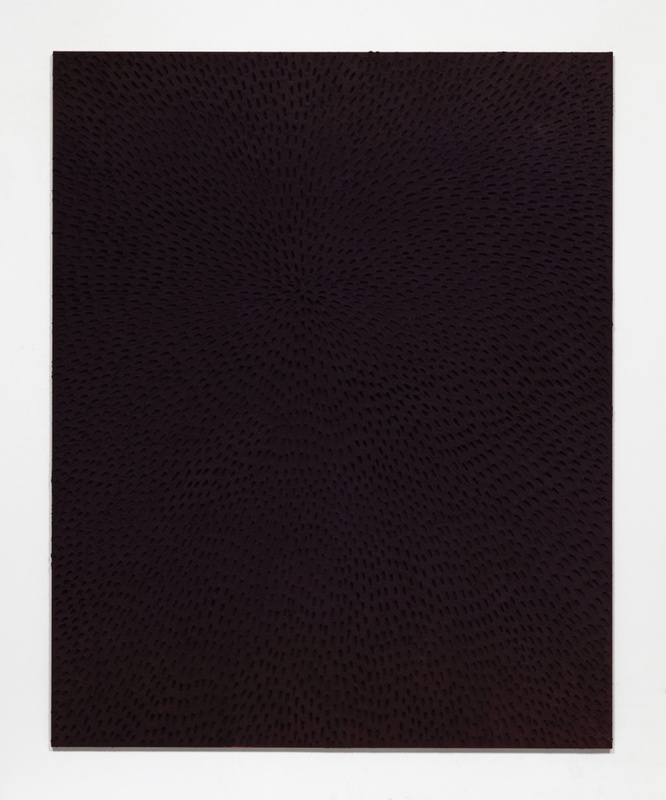 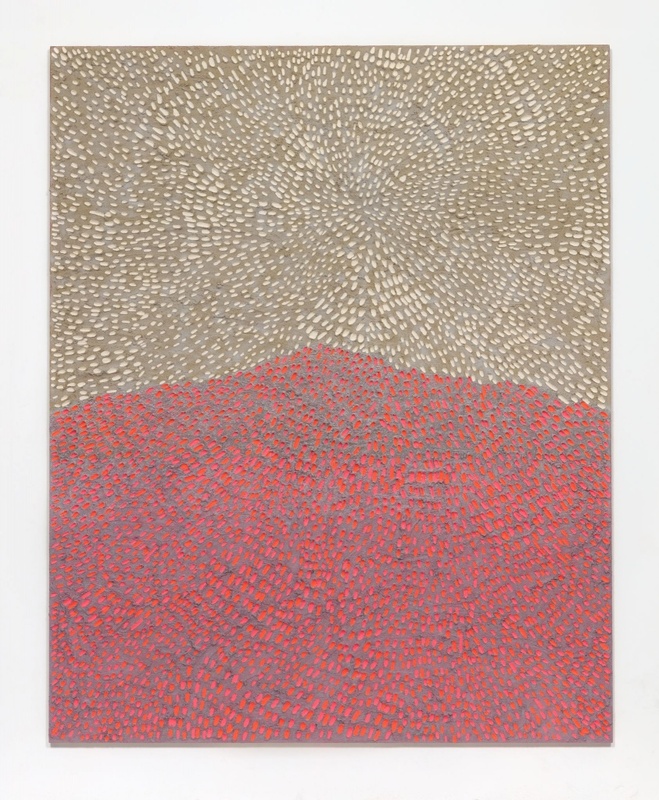 Almine Rech Gallery New York is pleased to announce its first solo exhibition of new work by Los Angeles-based artist Jennifer Guidi. 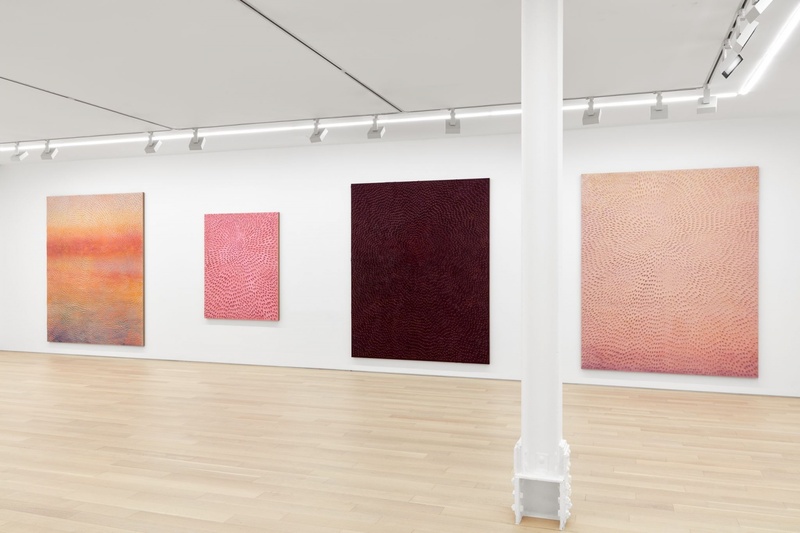 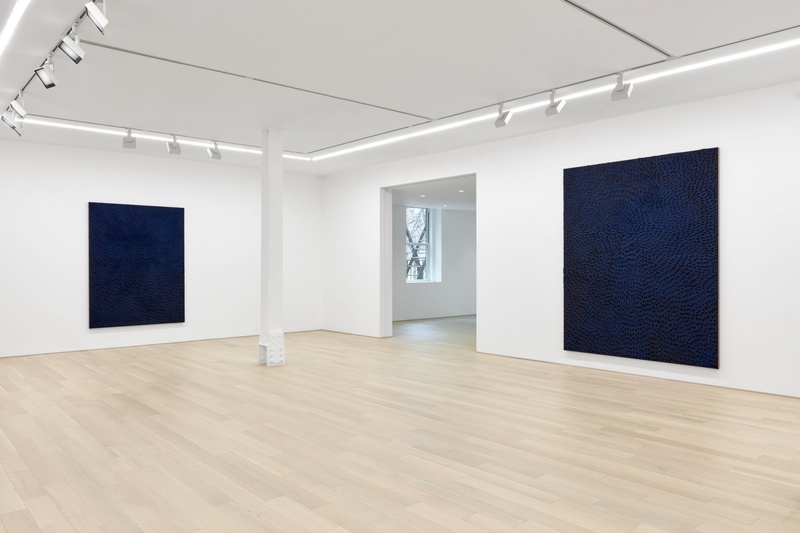 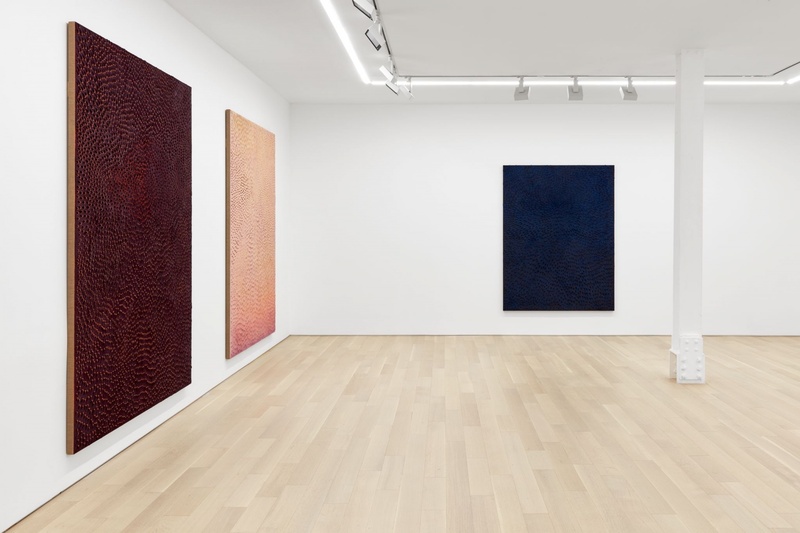 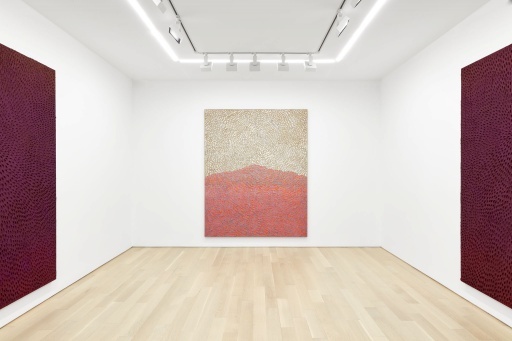 Featuring a group of large - and medium-format paintings notable for their sculptural presence and luminosity, the show highlights the procedural rigor of the artist's practice, as well as her ability to register – and generate – gradual shifts in perceptual awareness. 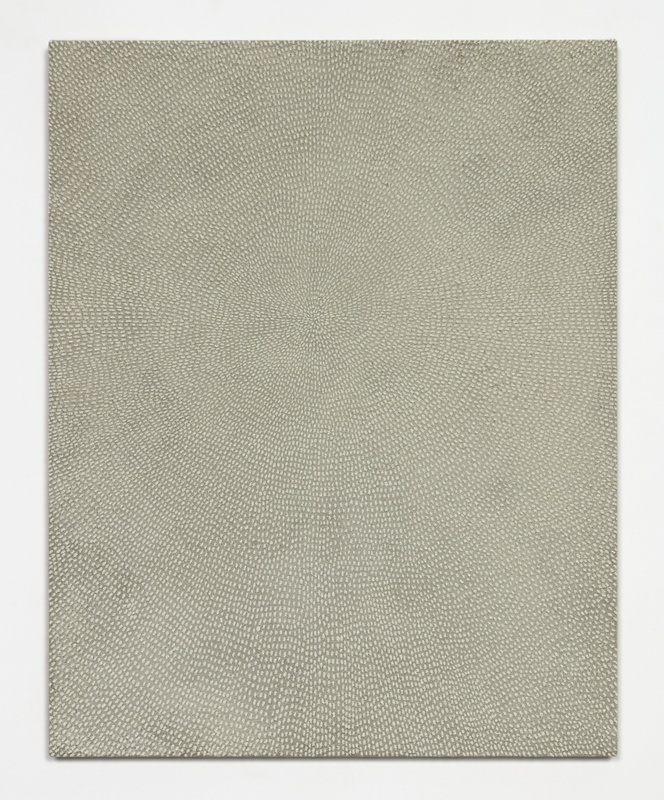 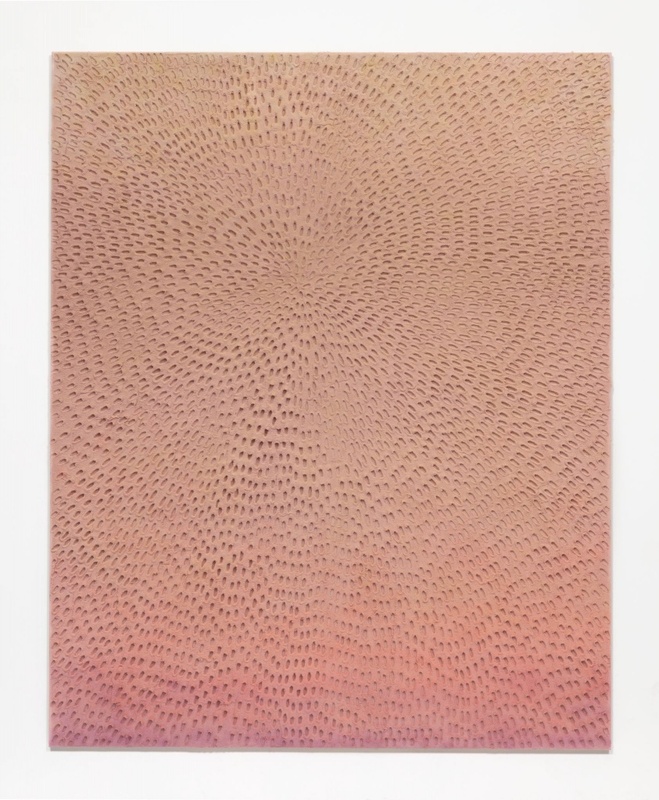 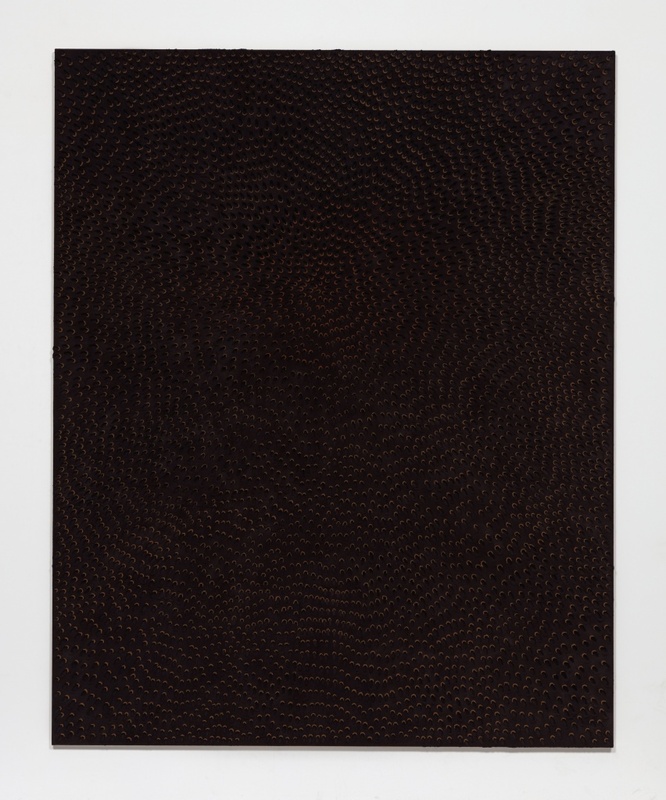 Guidi's characteristic use of sand as a medium, her swirling mandala-like compositions, and the richness of her palette increasingly link her mode of abstraction to sensory experience of the natural world.